The Hawaiʻi Fire Department has announced that personnel and equipment will be transitioning between the Kawailani Fire Station and the new Haihai Fire Station, starting Wednesday, Nov. 1st. 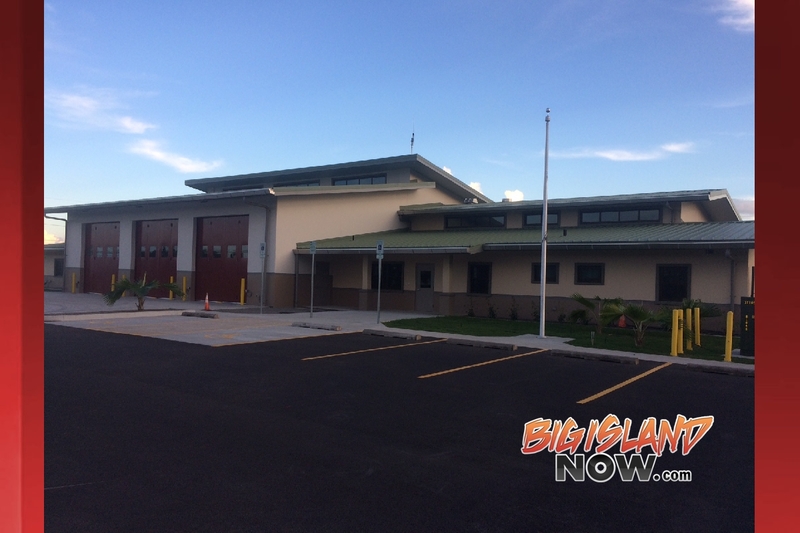 Effective Nov. 1, emergency services will operate out of the Haihai Fire Station. The Hawaiʻi Fire Department would like to thank the community for their support and patience during the construction of the new facility. The department will host a grand opening in December. For further information, contact the Hawaiʻi Fire Department at (808) 932-2900.